Dipolar cycloaddition reactions have found many useful applications in chemistry, particularly with respect to the synthesis of compounds with new chiral centers. 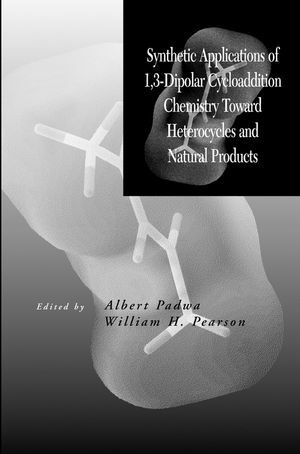 Synthetic Applications of 1,3-Dipolar Cycloaddition Chemistry Toward Heterocycles and Natural Products updates the popular 1984 edition, featuring the advances made over the past twenty years and focusing on synthetic applications. ALBERT PADWA, PhD, is the William P. Timmie Professor of Chemistry at Emory University in Atlanta, Georgia. WILLIAM H. PEARSON, PhD, is Professor of Chemistry at the University of Michigan in Ann Arbor, Michigan. Azides (Chin-Kang Sha and A. K. Mohanakrishnan).